The Presidential Trust Fund (PTF), for self-reliance was established in 1984. 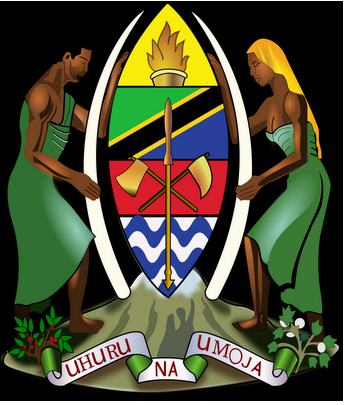 The objective of its existence is to eradicate poverty by creating employment on self-help basis and increase the incomes of the disadvantaged groups, women and youths in particular who constitute the largest active population in Tanzania. These activities are made possible through facilitation of financial services and technical support e.g. business skills and entrepreneurship training. viii. Perform any other duties as may be assigned by the branch Manager. Degree or Advanced Diploma either in Accountancy, Economics or Business Administration from recognized university or institutions. An applicant must have Knowledge and clear understanding of Policies, Laws, Regulations and Procedures governing the Microfinance Sector and experience in microfinance sectors will be an added advantage. vi. Performing any other duties as may be assigned by Management. Degree or advanced Diploma either in Accountancy, Economics or Business Administration from recognized university or Institutions. An applicant should have knowledge and clear understanding of Policies, Laws, Regulations and Procedures governing the Microfinance Sector and minimum two years of experience in microfinance sectors. ii. Knowledge and clear understanding of Public Procurement Act, 2011 and Regulations, 2013.